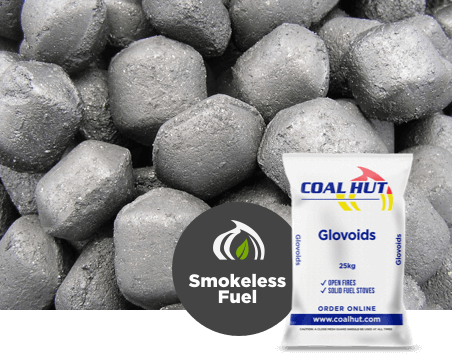 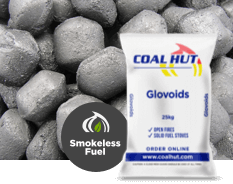 Glovoids - Ovals are a manufactured smokeless ovoid which can be used as an alternative to premium esse nuts. 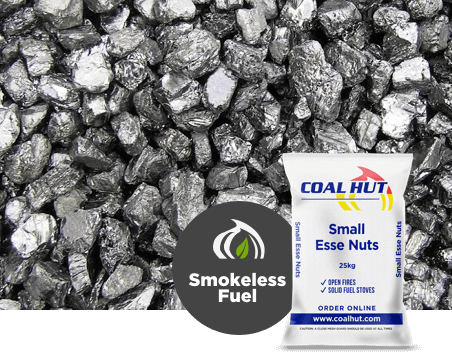 Consistent quality, high heat output and long burn time at a competitive price. 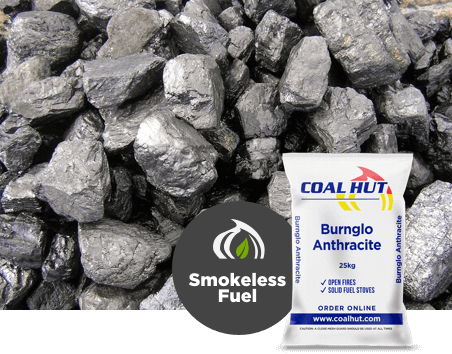 Best results when used in closed appliances such as room heaters, stoves, cookers and boilers. 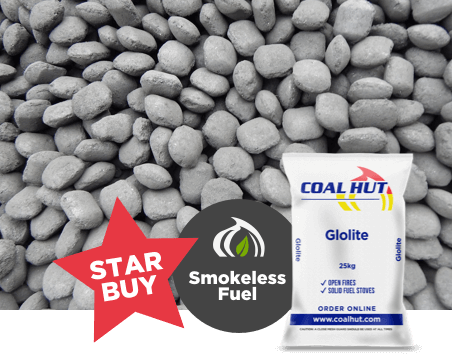 Suitable for use in smoke control areas. 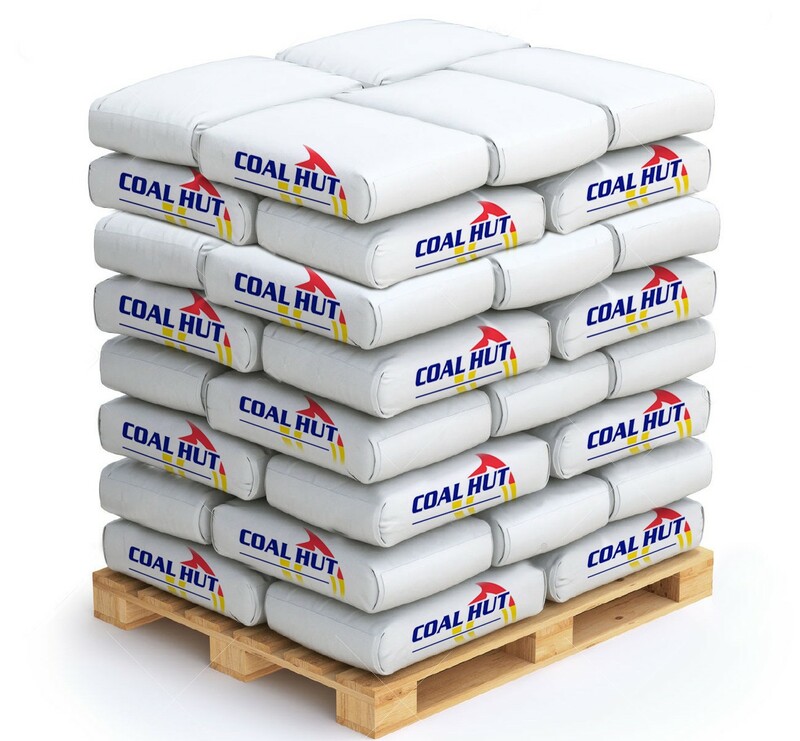 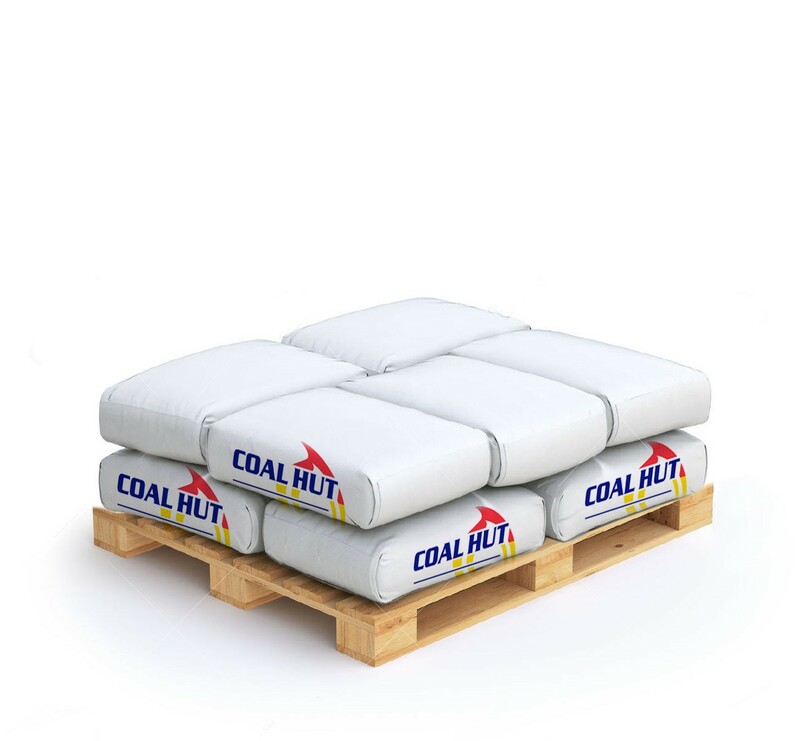 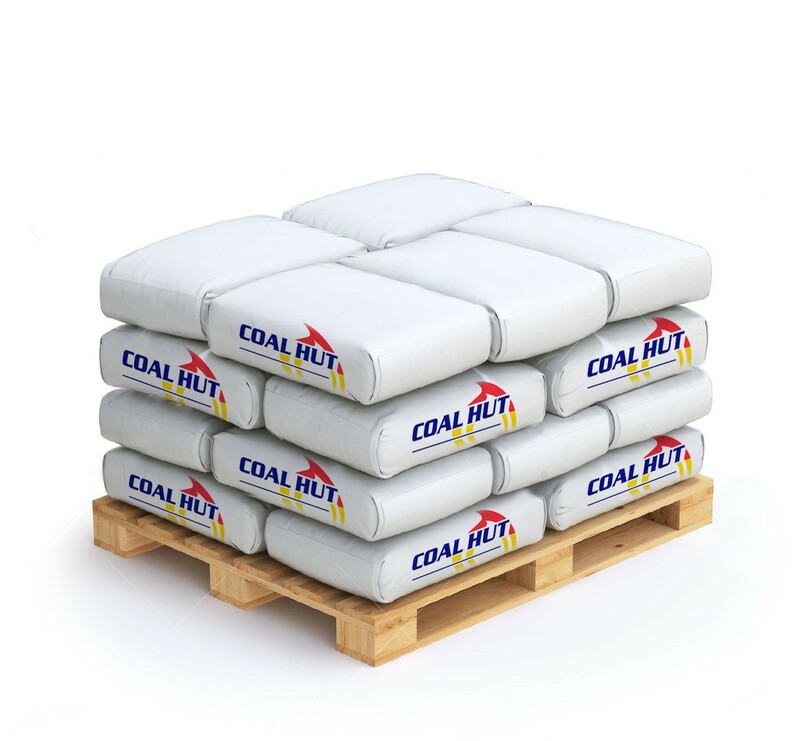 Order your Traditional House Doubles from Coal Hut today for UK delivery within 5 days. 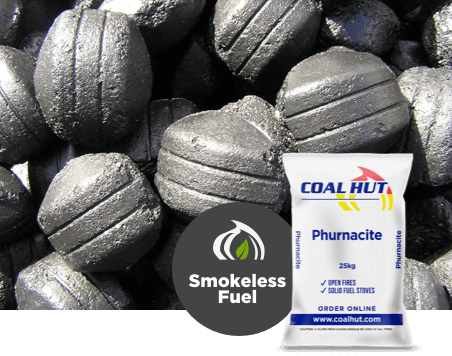 Not sure which fuel is right for you?